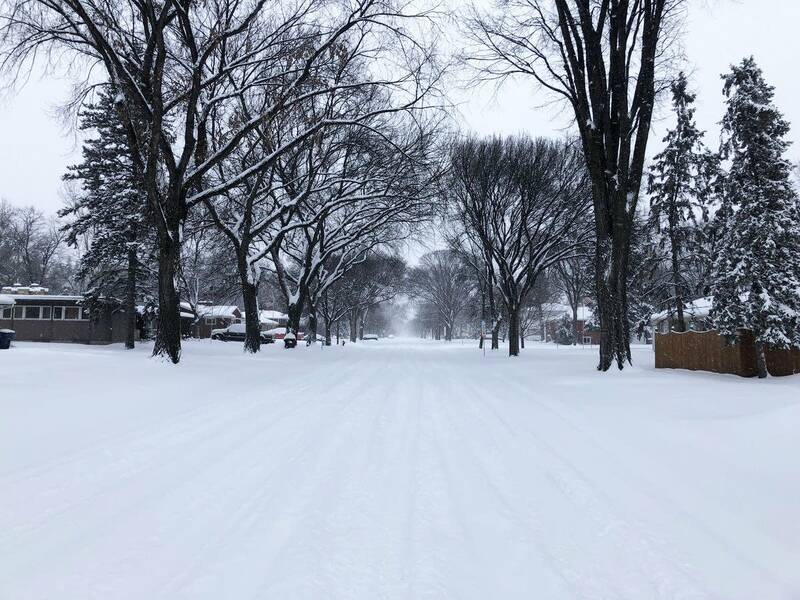 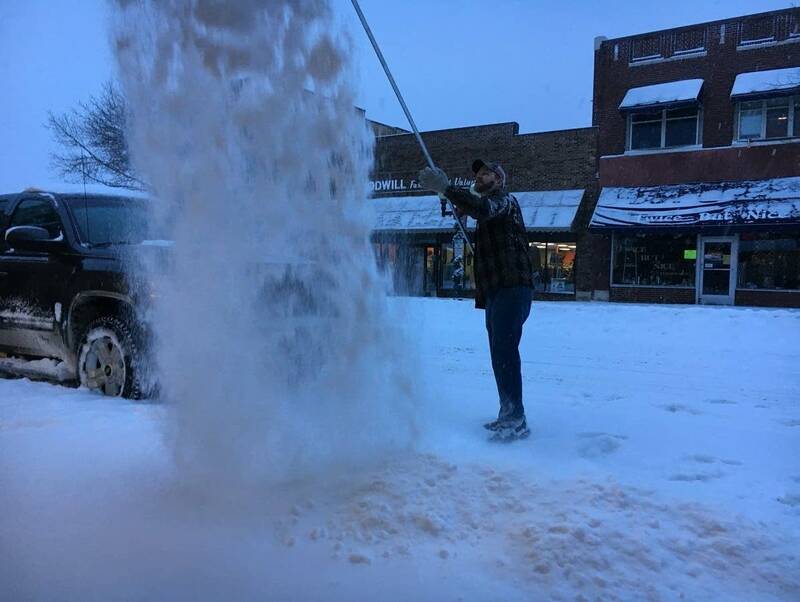 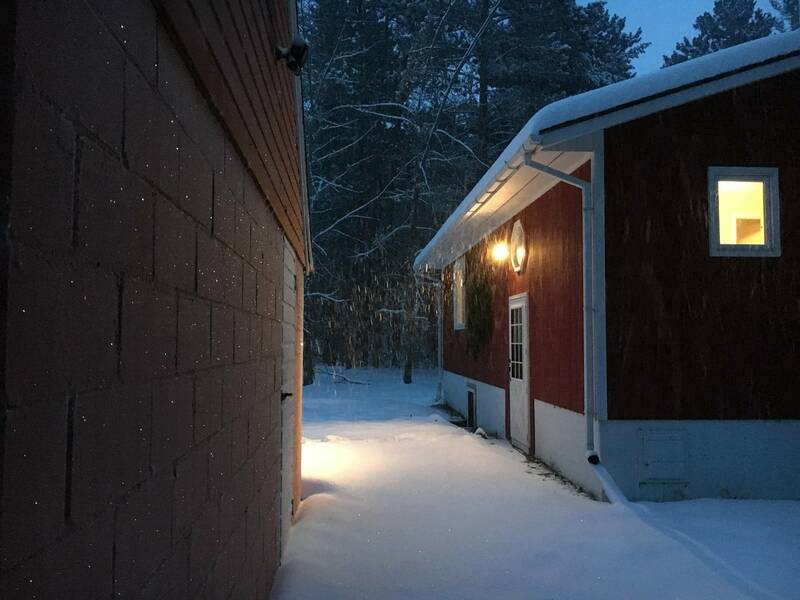 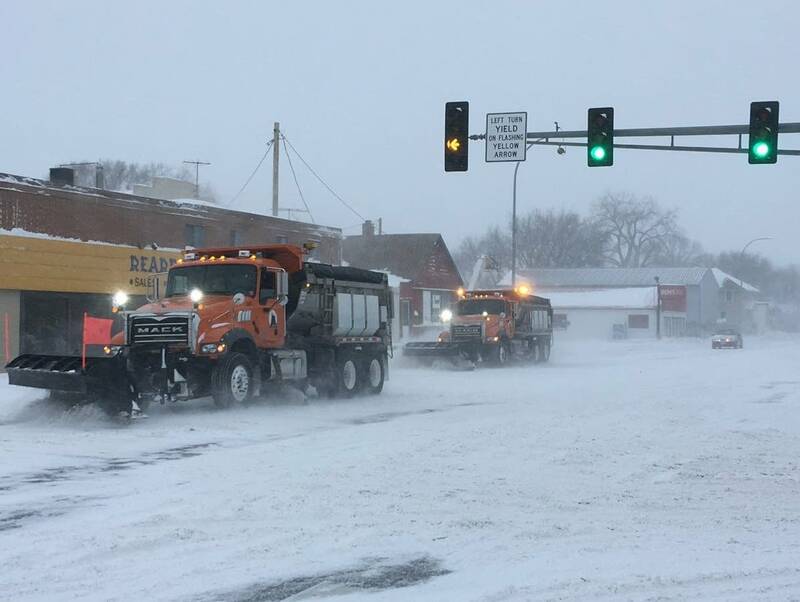 A winter storm that arrived Wednesday night has delivered rain and snow in parts of Minnesota and Wisconsin, coating roads and neighborhoods of the region with mushy snow and sleet. 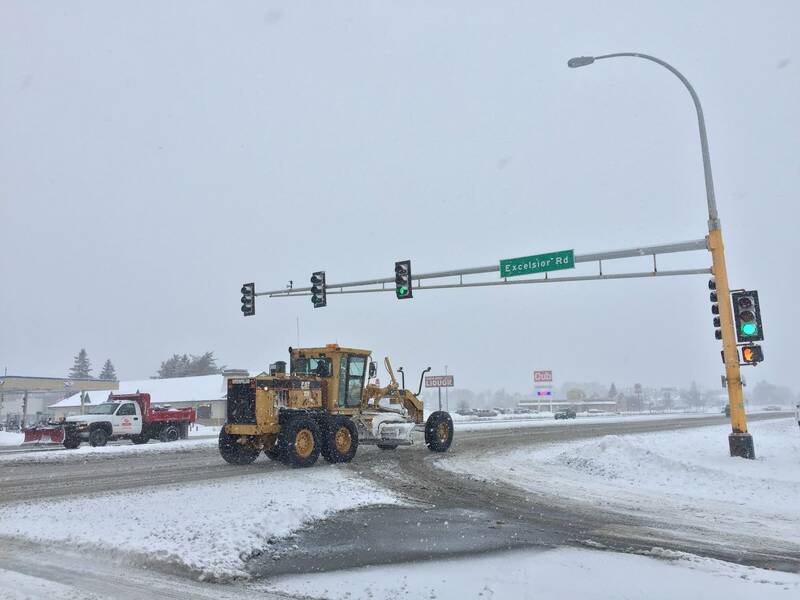 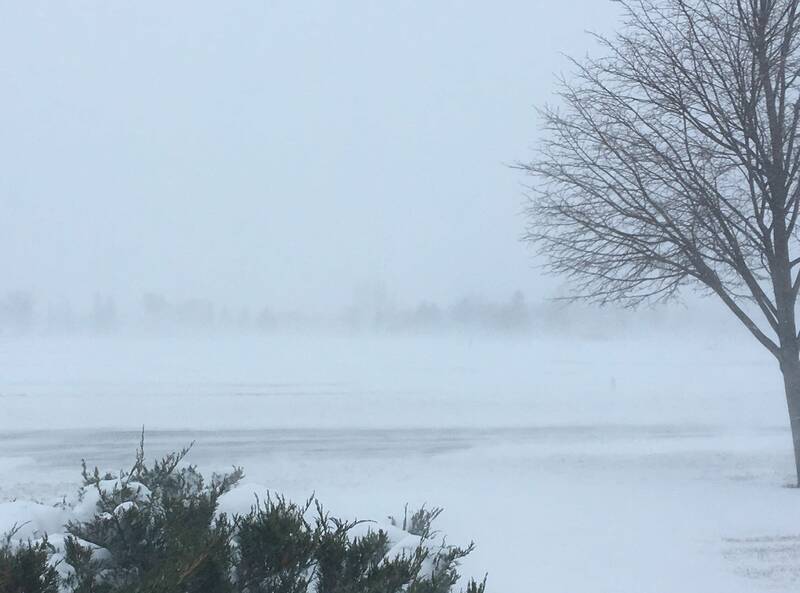 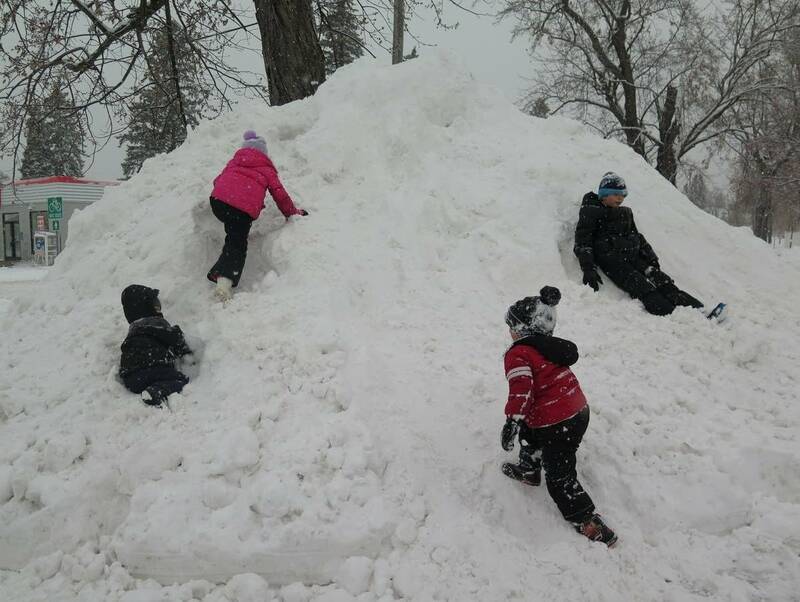 West-central Minnesota saw strong winds and light snow Thursday afternoon. 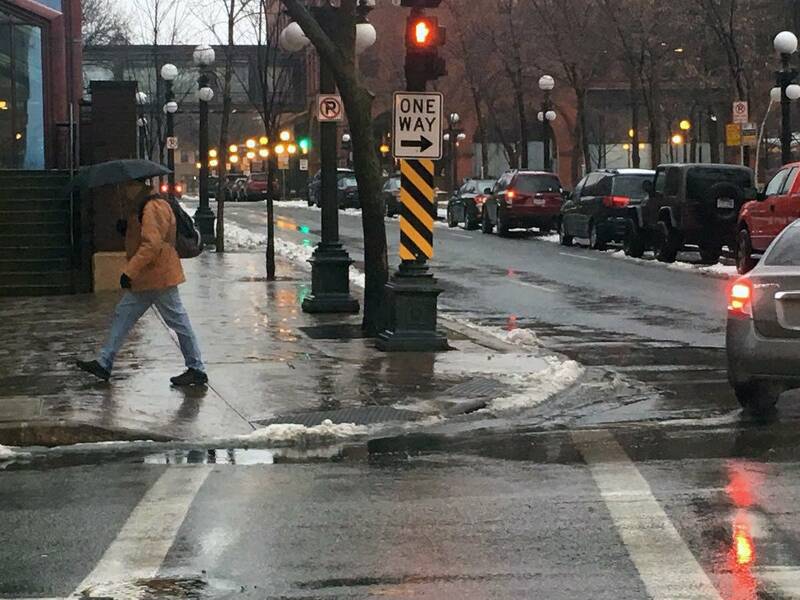 Southeastern Minnesota — including the Twin Cities — mostly saw rain Thursday afternoon. 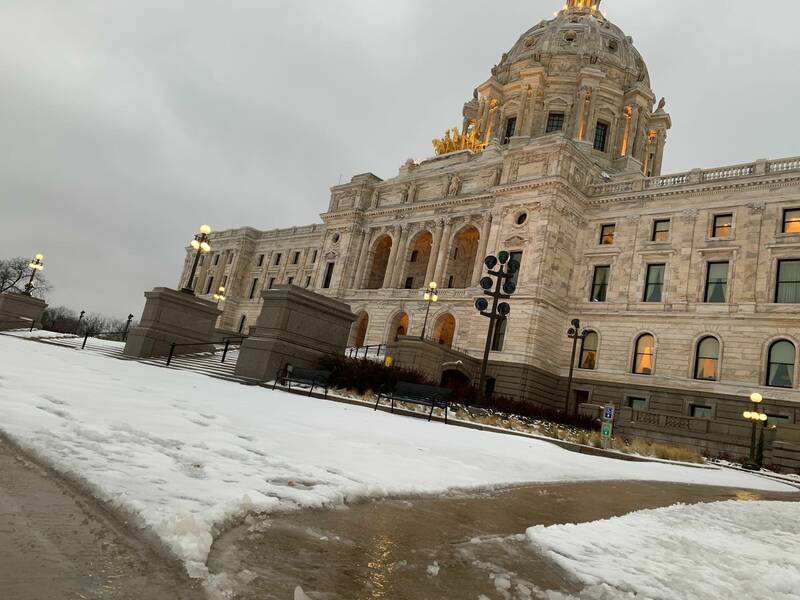 In northeastern Minnesota and northwestern Wisconsin, rain will slowly switch to snow Thursday evening. 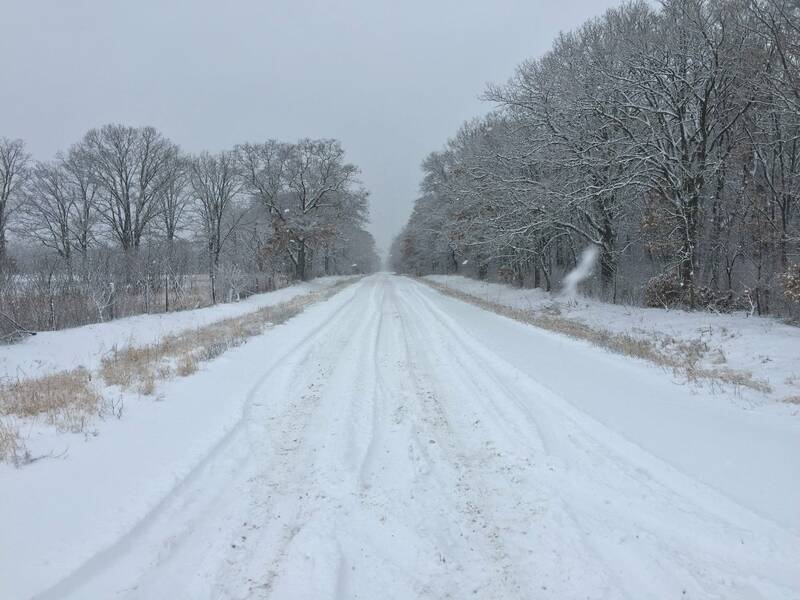 A winter storm warning remains in effect for northern and parts of west-central Minnesota until noon Friday.